We have big news about Streetics! Now you can search and rank any street in the world. 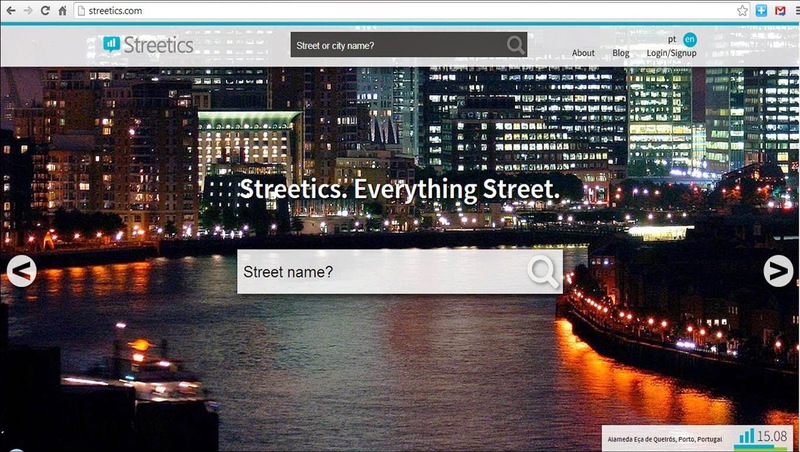 Streetics has more countries, more cities and even more streets for you to search, check and classify. We developed the new City Explore (http://streetics.com/en/london) where you can travel around cities, check on a map every street with a StreetRank and also sort and filter streets by any Streetics evaluation factors. All this and more wrapped in a brand new clean interface. 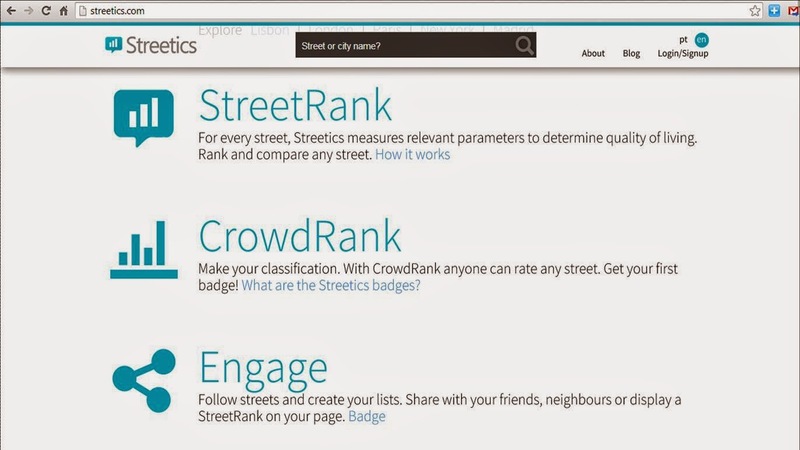 We didn’t forget all other previous features like follow, rank and share streets, badge collection, premium services (http://streetics.com/en/content/services) and API (http://streetics.com/en/content/api). Check your street’s StreetRank and see how it compares with other streets. Contribute by making your own street rankings with CrowdRank. Explore any street in your neighbourhood, hometown or country in the world! Decide what’s better for you and your family. Are you new in town? Going on vacations? Renting a place? Seeking a new place to live? Choosing your kid’s school? With Streetics you can make better decisions. This new release furthers our vision. Each day we’re learning, finding new insights, opening and closing doors. But our path will remain the same, making Streetics THE hub for everything street related. A special word and recognition to those with us since launch. We’ve awarded you with a Streetics Pioneer badge. Thanks for your support and for standing with Streetics since the very beginning.